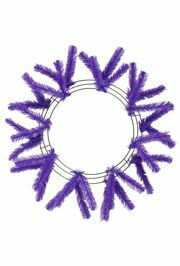 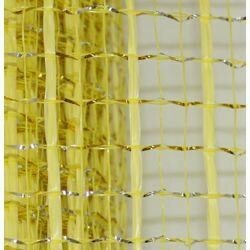 Oasis Deco Mesh is great for your craft projects and decorating Mardi Gras floats. 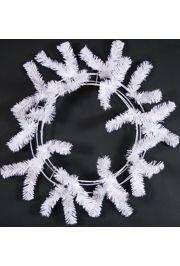 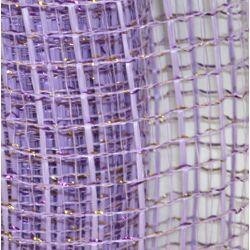 Oasis Mesh is similar to our deco mesh but with larger spacing and metallic lines that make this ribbon pop. 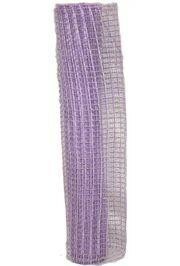 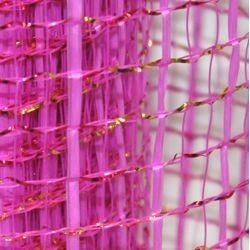 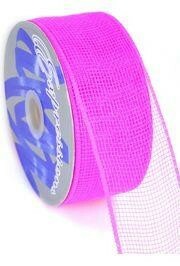 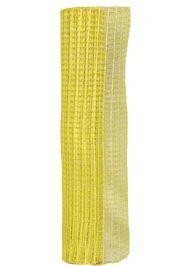 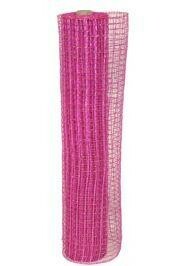 Our Oasis Mesh Ribbon and Oasis Mesh Netting comes in Yellow, Pink, Lavender, and many other great colors.